The Canadian superstar will head to seven cities in May, with shows lined up in Charlotte, Jacksonville, St. Petersburgh, New Orleans, Orange Beach, Alpharetta and Raleigh. The run also covers two Canadian cities in July, Montreal and Toronto. Tickets go on general sale at 12pm on February 22. The US outing will follow dates in the UK later this month plus an Australian and New Zealand tour in March. 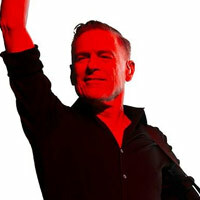 The tour shares its name with Adams' 14th studio album, which is out on March 1. Its title track and lead single was co-written by Ed Sheeran. 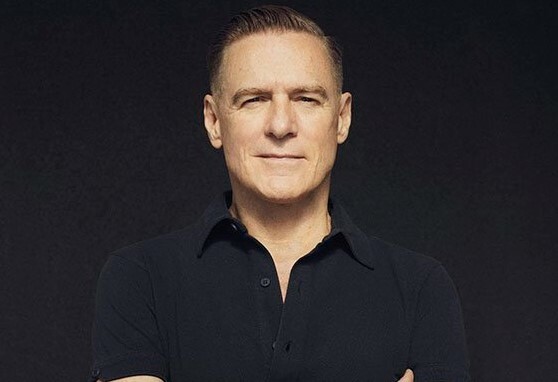 Click here to compare & buy Bryan Adams Tickets at Stereoboard.com.